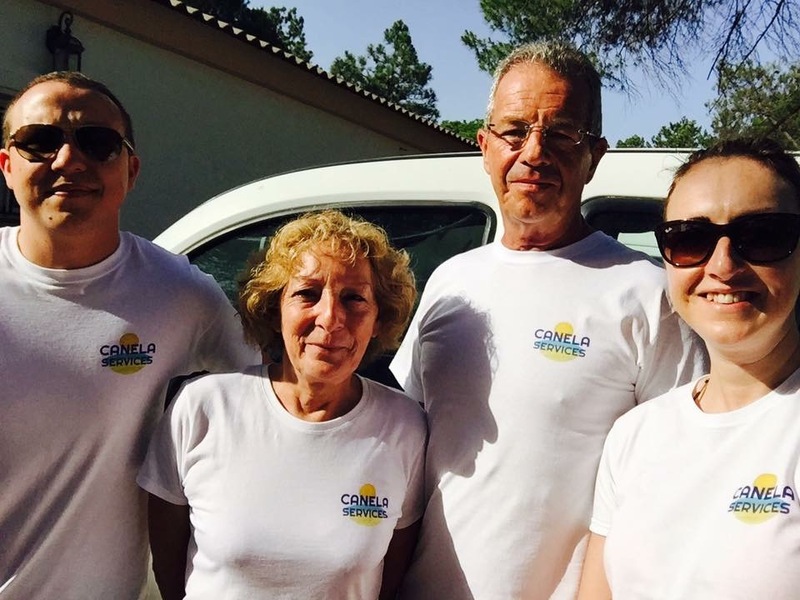 Meet Our Team At Isla Canela ~ Casa Chambers. When you arrive in Isla Canela the apartment will be ready for you with beds made, towels folded and the apartment primed and ready to go. You will have all the information on how to operate any electrical items and connect to divices before you go with our mobile hospitality pack which you can access on demand from any device. It sounds good but it takes a lot of planning and a few extra people on the ground in Spain to make sure it all goes smoothly. So I thought I would introduce you to our team. Say hello to Canela Services! Natalie and Colin have recently taken over from, mum and dad, Robert and Anita who still work in the family business. They will be on hand if you have any problems in the apartment and are always happy to help.